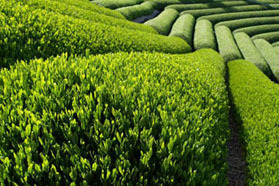 Organic Sencha Kanaya Midori is made from tea leaves grown in Kagoshima (Yukushima Island) That verdant, green, island encapsulates organic. 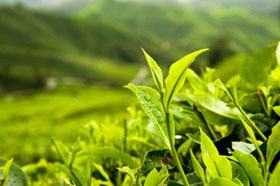 So, the nature of such organic surroundings is packed in this organic green tea. 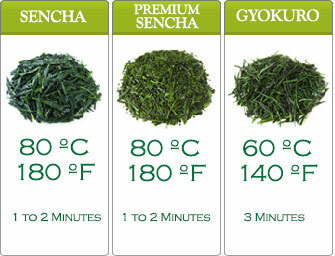 We are proud to bring Organic Kanaya Midori to your sampling pleasure. 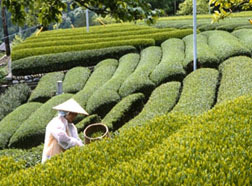 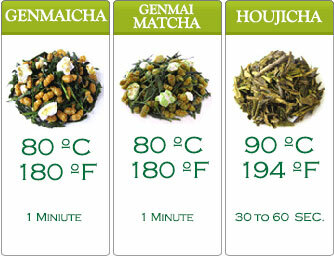 This organic green tea is produced by adhering to the strict guidelines of the JAS (Japan Agricultural Standard).